They are the perfect size for small wiring jobs and carrying in my backpack toolkit daily. These are quite small so if you need something with a lot of leverage these are not going to work! Been using a couple of larger Knipex cutters for a few years now and am a big fan of the company's tools. I wanted a wee sized nipper for use in a small extra toolkit for off-road motorcycle use. These little guys at just over 4" long fit that profile perfectly. No surprise, they have excellent leverage and cutting surface area despite the short handle length. 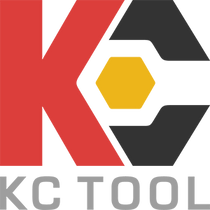 Very pleased with both Knipex and the folks at KC Tool.